Home Down news Symbianize Why Symbianize.com is Always Down? 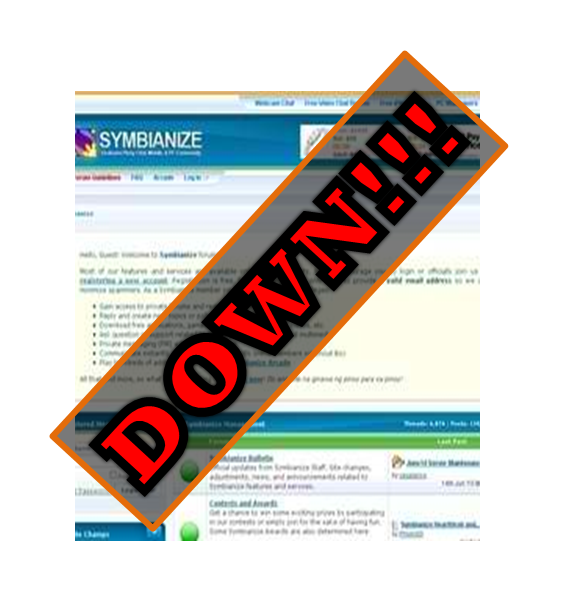 Why Symbianize.com is Always Down? Symbianize as one of the leading forum website in the Philippines is always down, inaccessible, 404 not found and any other errors for down websites. Having almost 800,000 registered users people will usually look in the internet of why is always a website is down, and we know who can answer this raging questions. Ace the Symbianize administrator and owner usually reason out like "there are problems in hosting", "website maintenance", "transferring web host". So what now this time? 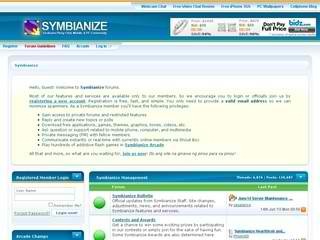 I hope Symbianize will be up again as many loyal users are so eager to learn and share new things in a place we called home. And we do hope we will got a word from any respected moderator in Symbianize. I'm no expert in server stuffs, so if you happen to walk-through my blog, kindly share any possible reason why a website is always down, and thank you for that. 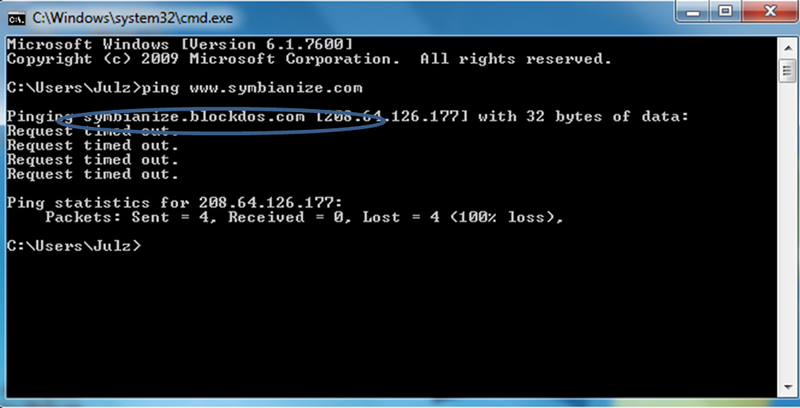 Update: Symbianize is activating its BlockDos, BlockDos is protection against DDOS attack. The BlockDos DDoS protection services include 24/7/365 technical support with three communication modes: electronic mail, telephone and live chat. It is able to provide 100 or more GBPS mitigation capacity. Up-time guarantee is said to be 99.9%. 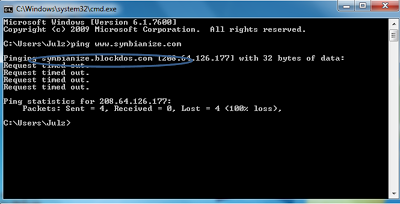 It protects websites via DDoS mitigation centers which result in local DDoS protection. Its Geo DNS provides a way to direct users to the closest server for proper load balancing. Clean traffic is diverted. Custom filtering service is available. SSL is supported. Email protection is also offered. Features include deep packet inspection, adaptive filtering, flexible content filtering, application level filtering, and rate limiting. An example of BlockDos DDoS protection process is explained in a case study with financial services company Solid Trust Pay in early 2013. Access Matters online magazine editor published the study and stated, "The case study outlines the growing aggression of the attackers who set up the DDoS attacks that provoked website performance issues on Solid Trust Pay’s Internet infrastructure. Any ideas from the experts? Kindly share your thoughts about this.